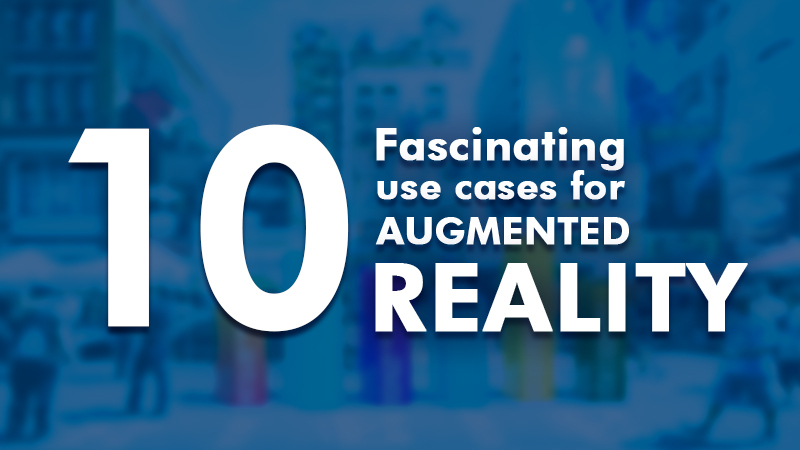 Augmented reality (AR), best characterized by the real-time blending of virtual objects into real-world settings, has moved way beyond science fiction. AR is now accessible by most smartphone cameras, taking a move to the mainstream, making brands sit up and take notice. 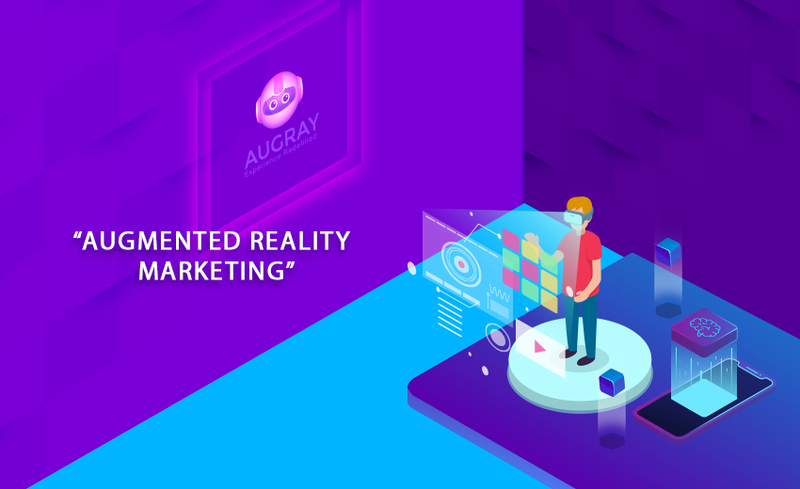 In the current times, augmented reality is poised to add dimension to how the world is taken into consideration by layering information onto what is currently experienced through existing sounds, visuals, and other sensory experiences. When it comes to sales and marketing one-time marketers had been adhering to the jargon “Content is the king”. Lately, things have changed, with AR customers may be both content creators and content consumers. 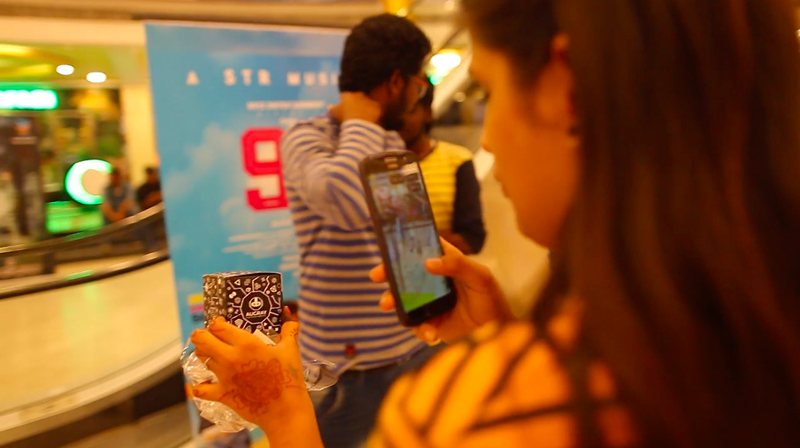 AR allows users to make a personal interaction to the offline, or online products available to scan with AR technology. 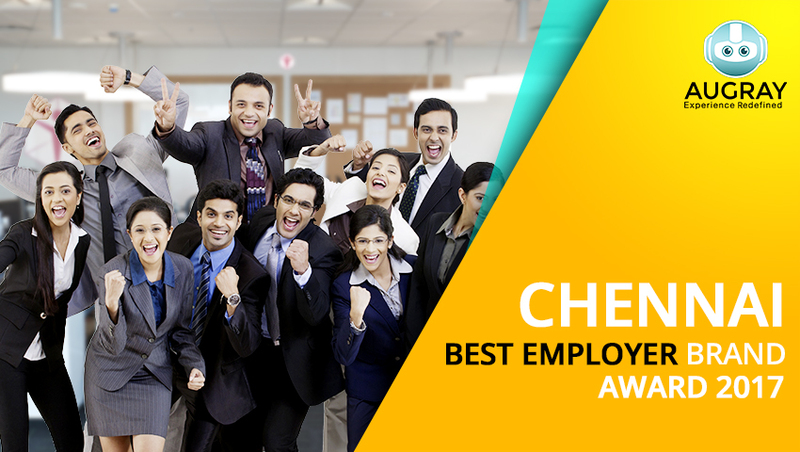 Providing meaningful and branded interaction. Playing an authentic role in communication. Being a gateway to a new reality of brand engagement. 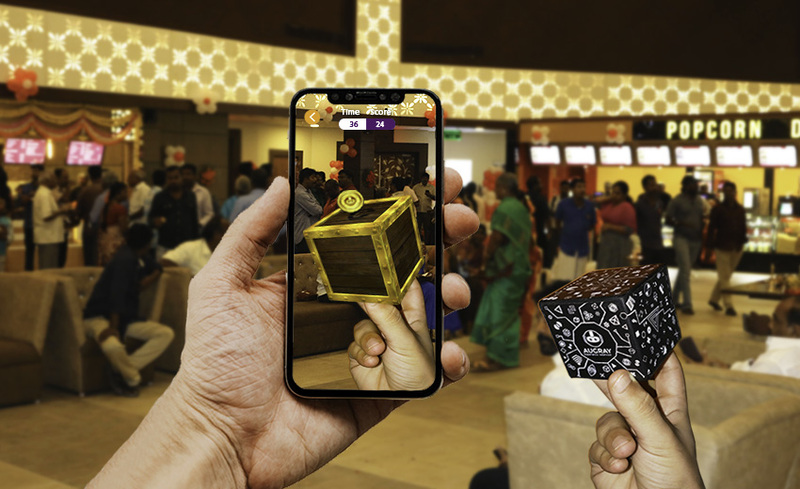 Two types of technologies augmented reality (AR) and virtual reality (VR) have been at the forefront of today’s experiential marketing landscape. If implemented strategically, they can help brands increase their ROI for their experiential marketing efforts by strengthening brand loyalty among consumers and increasing visibility by driving engagement on social media. 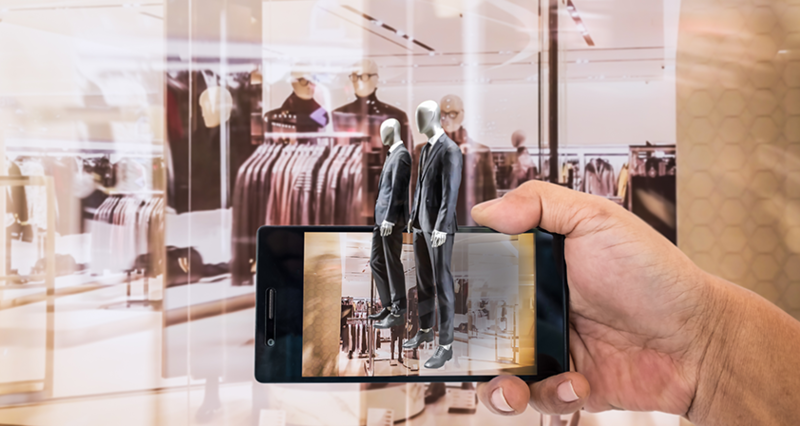 Of late, Deloitte has identified that almost 90 percent of companies with annual revenues of $100 million to $1 billion are now leveraging AR into their business. 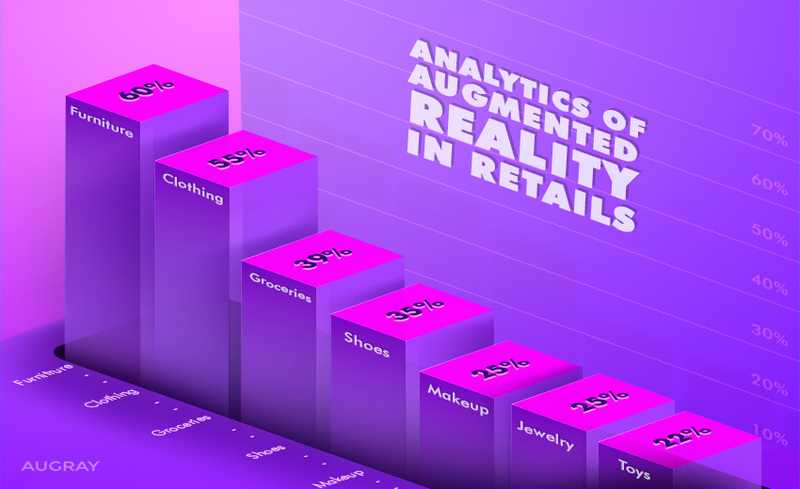 For smaller firms, research has revealed that 10 percent of marketers utilize AR, and 72 percent are planning to do so in the coming year. 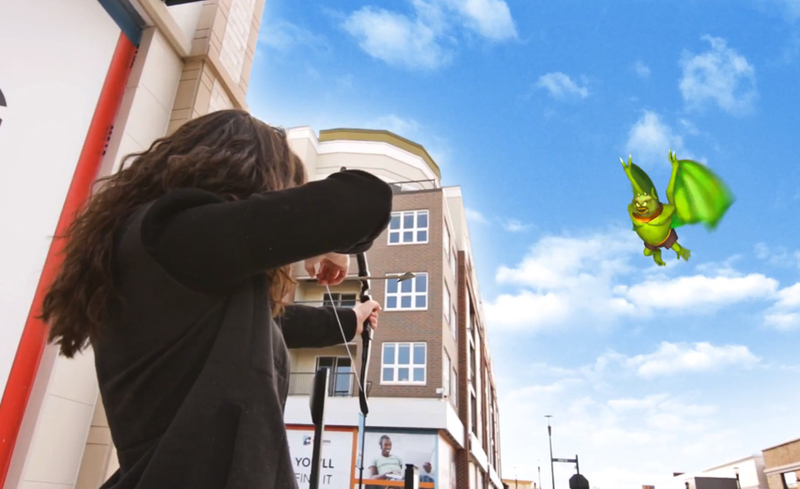 Such is the potential for immersive live augmented reality into marketing and sales. Additionally, research estimates point that 80% of AR/VR revenue by 2020 will be realized from ad expenses, sales, and mobile data/voice. And, AR would take a chunk of 75% of $120 billion markets, while VR will stay on 25%. As marketers turn to live AR technology, studios and agencies gear up to help them integrate immersive technology into their brand experiences. 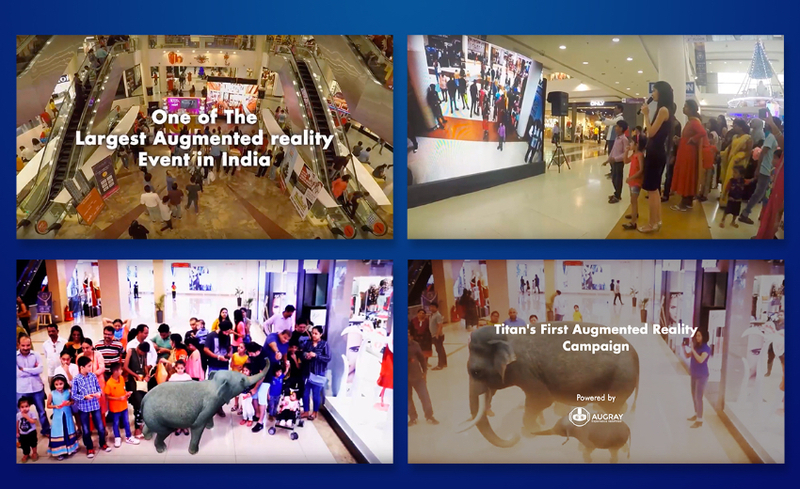 An interactive live AR technology will help marketers communicate the brand vision to technology partners and vendors, and it is also critical to the marketers’ ability to get buy-in for their experiential marketing strategies within their organization. 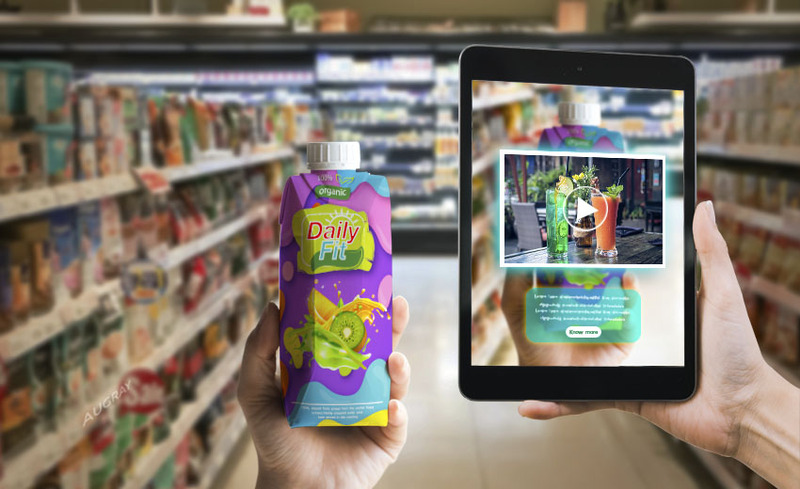 Additionally, immersive live AR technology will help marketers evaluate which communication strategy is the most authentic to their brand’s voice and, most importantly, their target audience. For instance, Snapchat lenses were a major driving force behind the augmented reality taking to the mainstream. Snapchat, along with Instagram and Facebook has helped to teach consumers that smartphone cameras can be interactive in driving revenues. 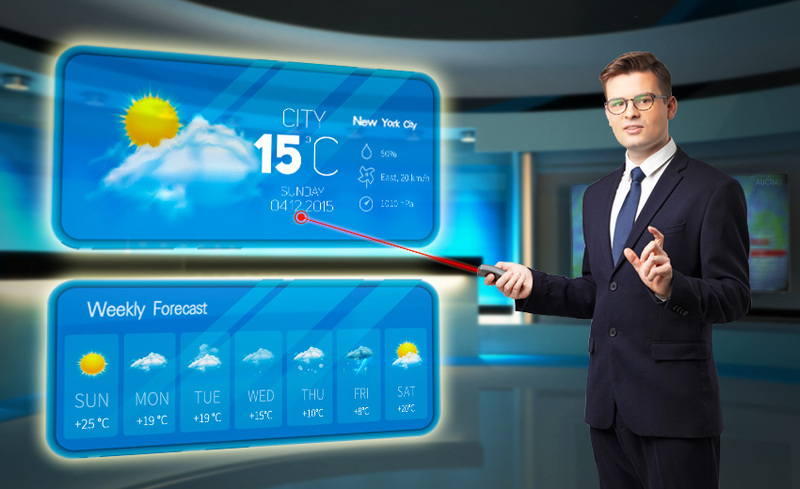 Live AR technology contributes to providing customers with an interactive, informative, point of contact and helps them streamline their brand experience. 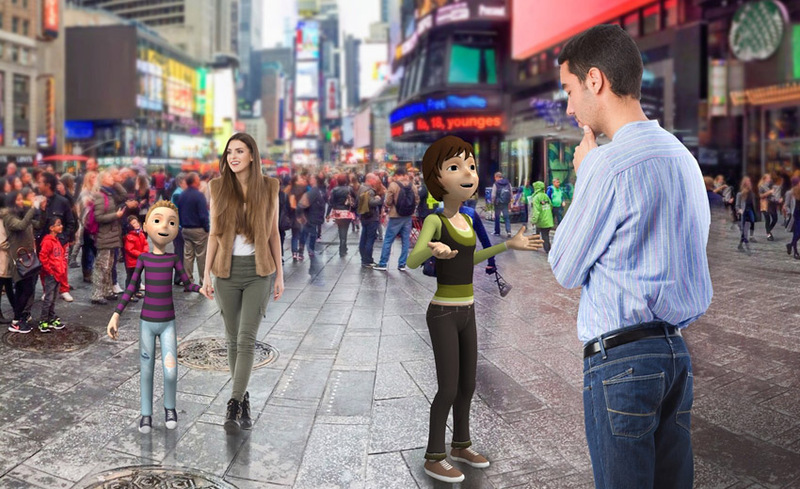 So, whether you are a hotel chain, an educational center, corporate headquarters, a museum or even a computer retailer, interactive live AR-enabled assistant has the answers and will provide excellent customer service. Using features of AR, a user can change the style, color, etc. of the chosen product. 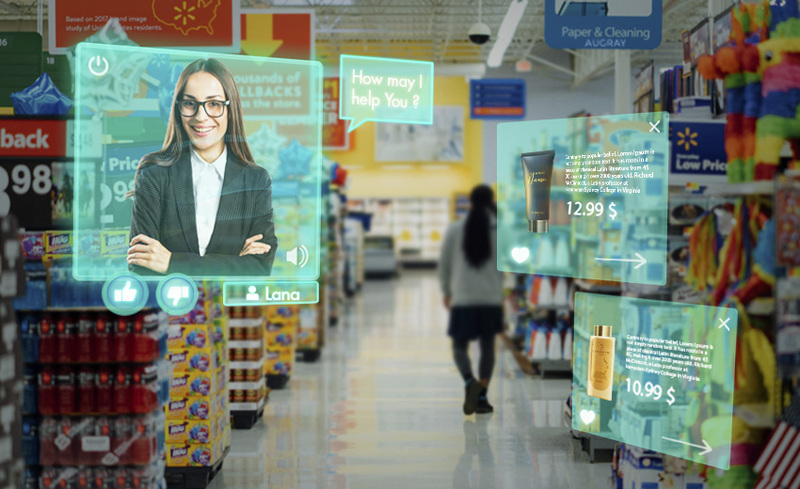 Live AR technology enables users to get additional information about the products that they are allowed to scan in store, about prices on sales or nearby stores around. Live AR has been a boon to the retail industry, where Jaguar is deploying VR to promote its partnership with Wimbledon offering a guided tour with Andy Murray to engage its target market while scoring high from the sponsorships. Volvo has offered a test drive of its new XC90 SUV via VR offering, a unique marketing experience to build anticipation. Marriott transported viewers to their hotels across the world to giving them a real feel of what they could expect in real life experience. McDonald’s turned their Happy Meal boxes into Happy Goggles a cardboard VR headset, in Sweden providing a deep customer connect. Sephora’s Virtual Artist enables customers to see what products will look like on their face on a live AR platform. The customers do not have to put the actual makeup as testers. Sephora’s Virtual Artist scans the face before overlaying lipstick, eye shadow and so on, a huge plus on technology. Toy major Lego and furniture and home accessories major Ikea both make their printed catalogs that support live AR technology. After scanning a page reader may see how it would look in the real world and gain a piece of additional information and tips to the instant-buy option. Dulux offers Dulux Visualizer which avoids paint regret by enabling customers to see what their walls will look like in their chosen color before committing an actual purchase. Dulux Visualizer additionally offers a wide variety of colors to choose from, empowering the customer to color match on a live environment. Manor, a retailer in Switzerland, has lately integrated immersive live AR technology into its application; by using this technology, customers may scan their printed catalog pages to receive extra info about products, video footage of cover shoots and various additional contents. Art, Entertainment and Theatre are becoming immersive. At the New York University Tandon School of Engineering, Shakespeare’s Hamlet is being adapted in virtual reality. Led by Javier Molina, an adjunct assistant professor of Integrated Digital Media, a group of actors, artists, and developers have created To Be with Hamlet, a virtual reality delight to the viewers. 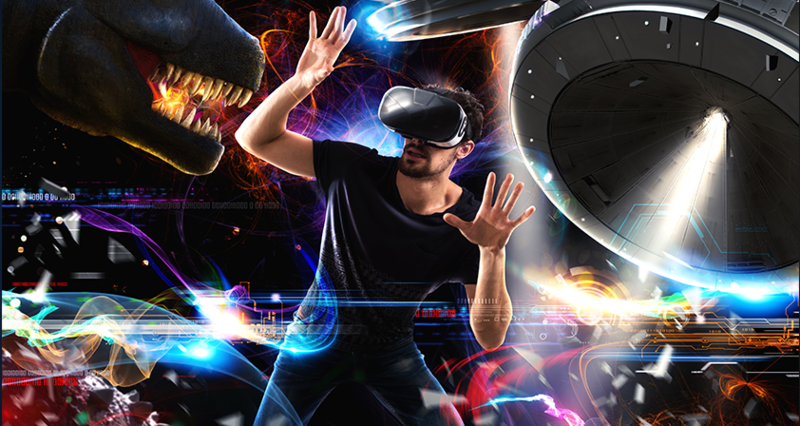 Remarkably, this version is one of the first performances in theatre platform to be staged live in a multi-user virtual environment, with audience participation ranging from live onsite or remote participation through HTC VIVE headsets. To Be with Hamlet deploys motion-capture technology to track the actors’ movements which are processed through iKinema’s LiveAction platform to produce realistic digital characters. 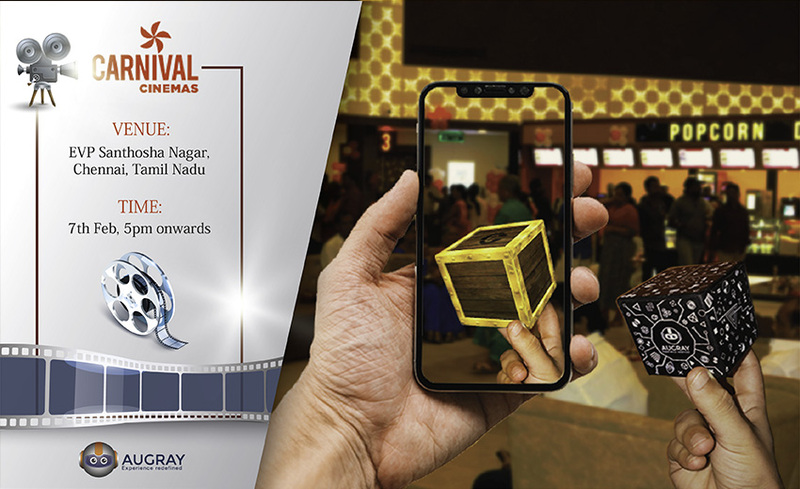 Immersive Live AR technology is powering the audience, who is no longer passively watching the play but interacting within the virtual space. 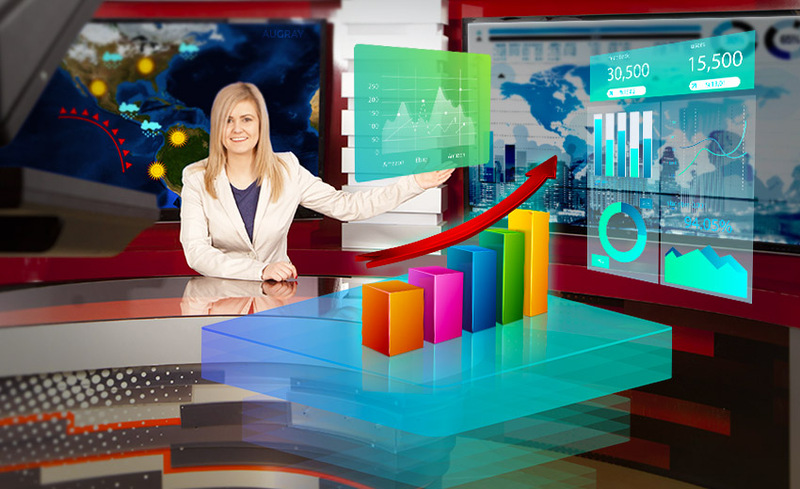 Media companies including the giants like the New York Times and Washington Post are exploring the potential of augmented reality to add value to news reporting. In order to satisfy the craving of audiences to get closer to the story, The New Yorker Journal allows a user to see animated AR models of the front and back covers of their magazines which come live to life on the mobile device camera. Moosejaw, an outdoor apparel brand magazine, developed X-Ray app to stay on the customer’s top of mind awareness. Moosejaw’s X-Ray app provides customers with the ability to see through clothes and leave models just in underwear. 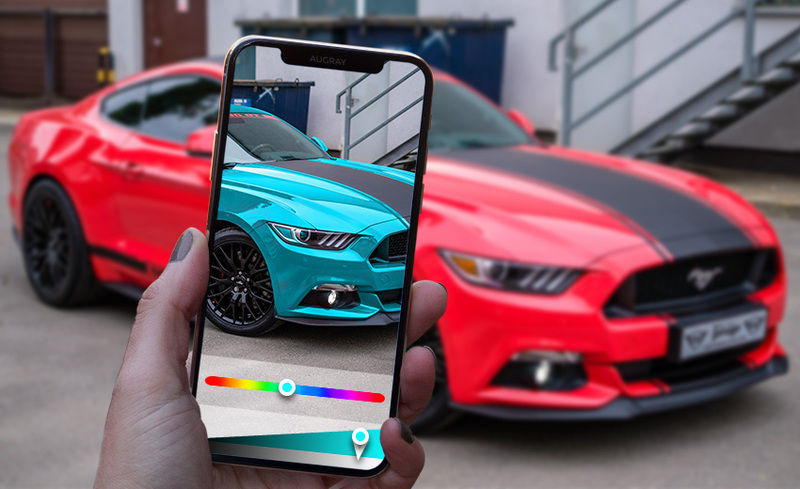 The automobile industry is not left behind and is harnessing the USPs of immersive live AR technology to push its sales and revenues. The famous Italian scooter retailer, Vespa links up its own printed magazine pages using AR technology, where potential buyers may scan the ad live with AR technology and create their own custom scooter from the available options like accessories and color combinations. Are sales friendly, isn’t it? Famous and popular German car brand, Volkswagen has recently used AR features for its print marketing in the interactive billboards marketing. If a potential Volkswagen customer uses the Volkswagen AR app, pointing it at the billboard, they would see how the new Beetle burst out of the billboard on their phone screen. Ford is not left behind in this race and the auto giant helps discover features in their vehicles in Malaysia, where potential buyers and users are allowed to scan the center console, dashboard, steering wheel, etc. to take a virtual tour of a car. Additionally, immersive live AR technology enables users to get valuable information about their specification manuals, models, and accesses to video tutorials, making their purchase decisions easy. A member of the Volkswagen Group, the German automobile major Audi, uses game engine technology, offering a full car catalog to show customers what their dream vehicle could look like with all the possible personalization. 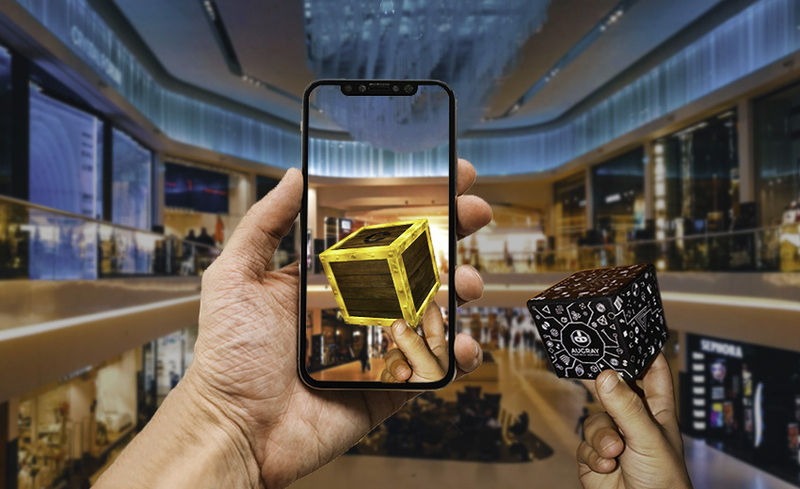 Interactive and Immersive live AR offers a unique way to show off products and offerings to the new age customer. 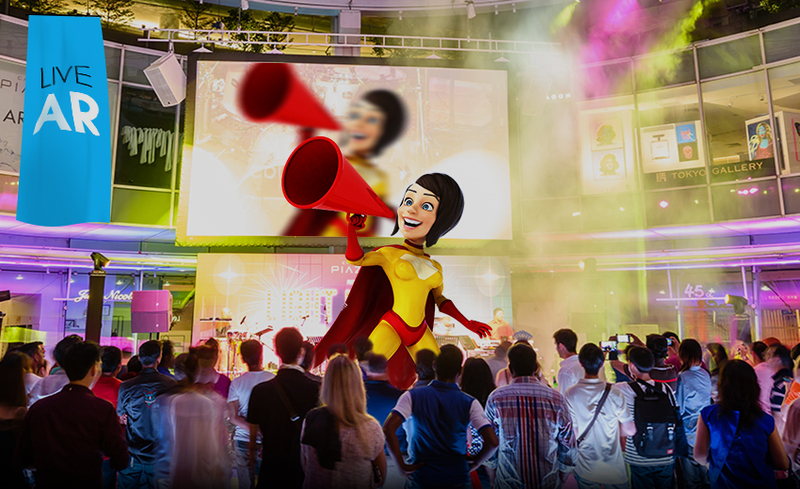 Interactive and Immersive AI technology has proved to be a game changer, offering a sense of exclusivity which lends itself to this approach showcasing the customer how they can make their product truly their own, a unique experience which in turn is likely to raise sales and set the revenue coffers ringing high.